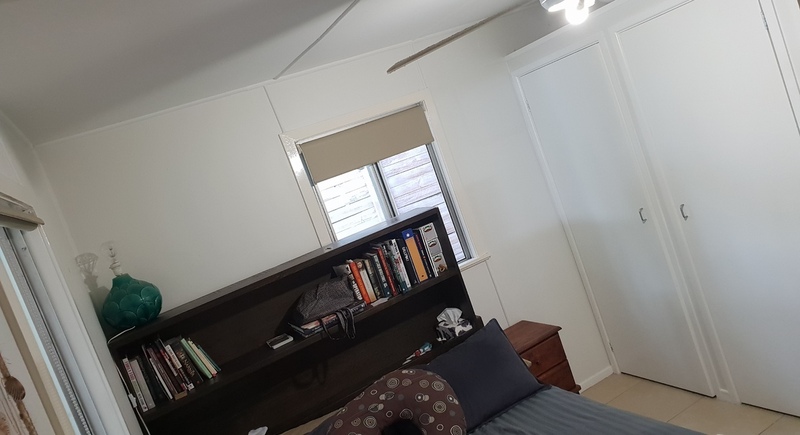 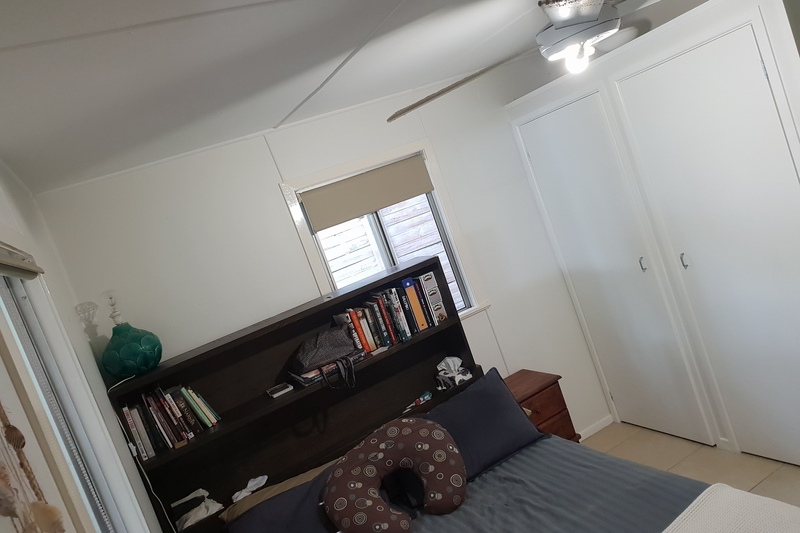 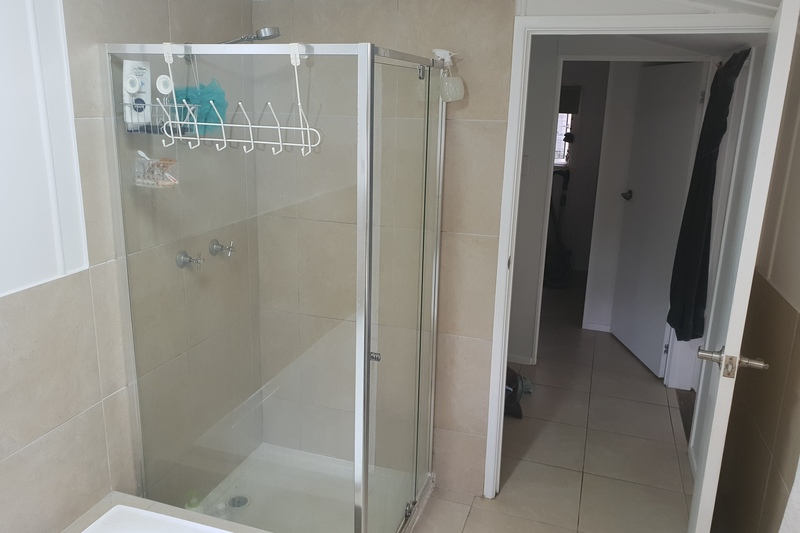 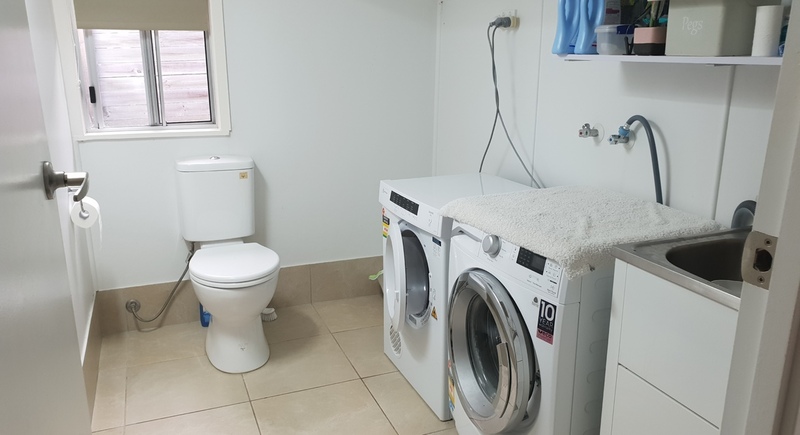 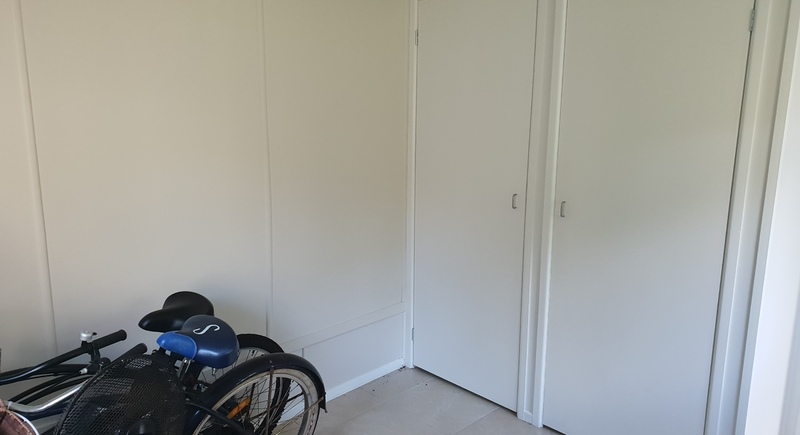 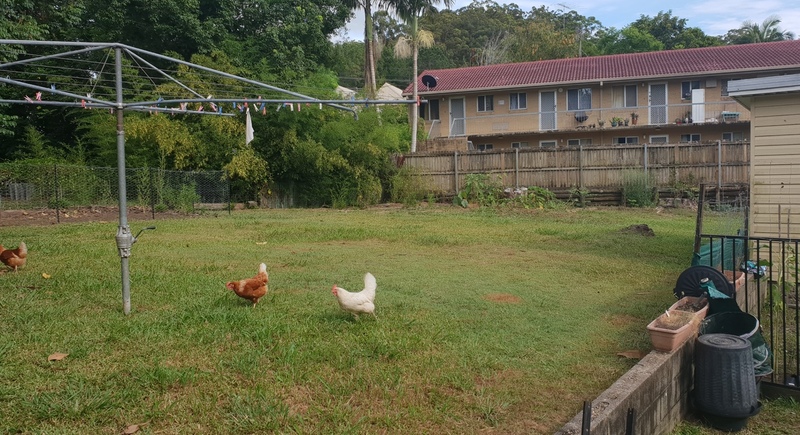 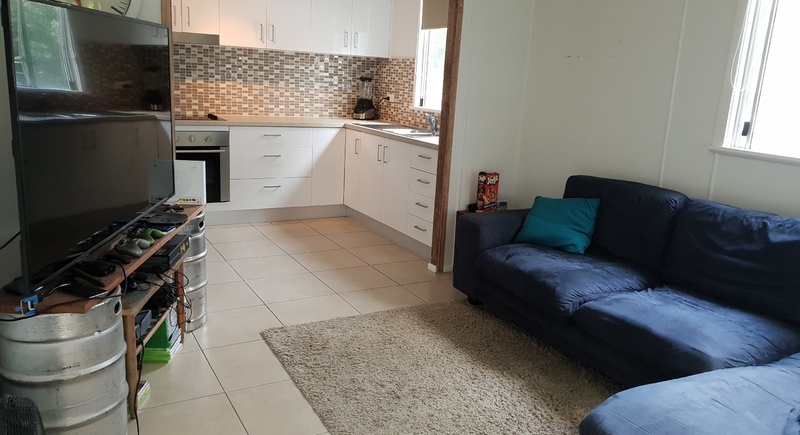 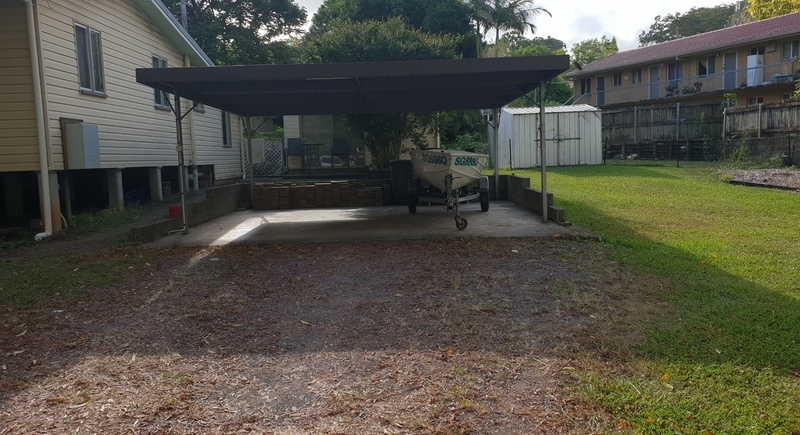 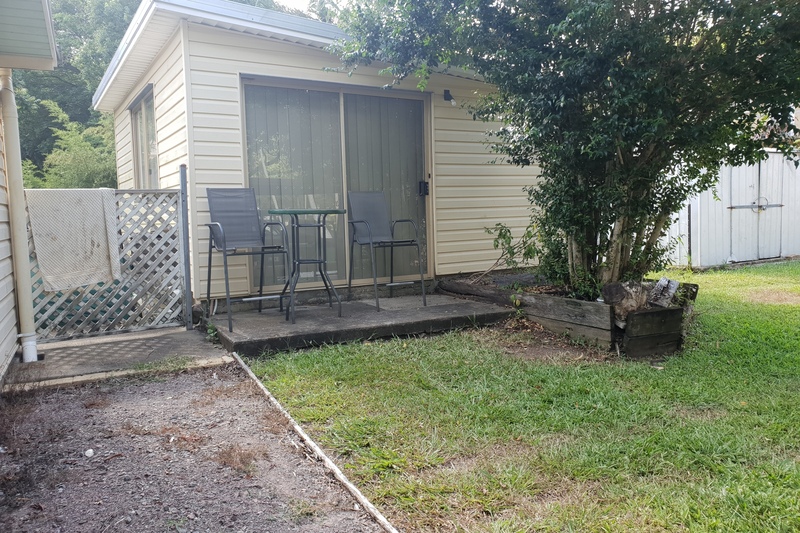 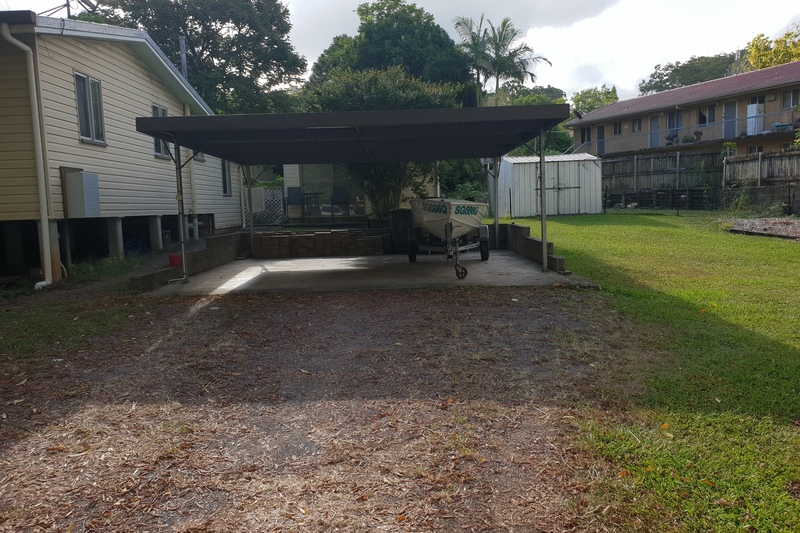 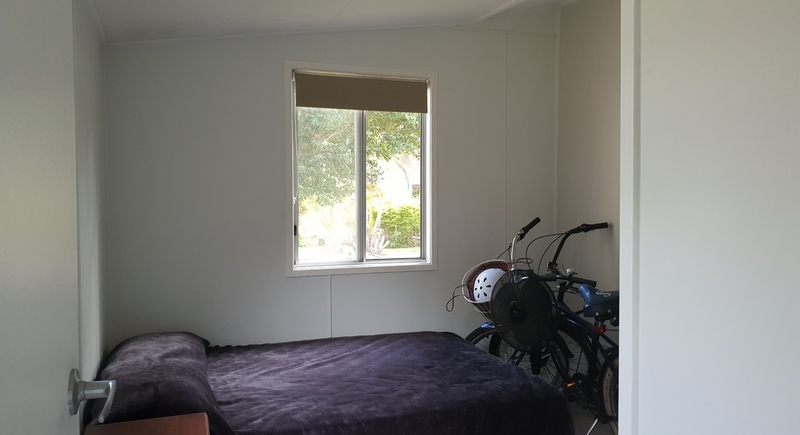 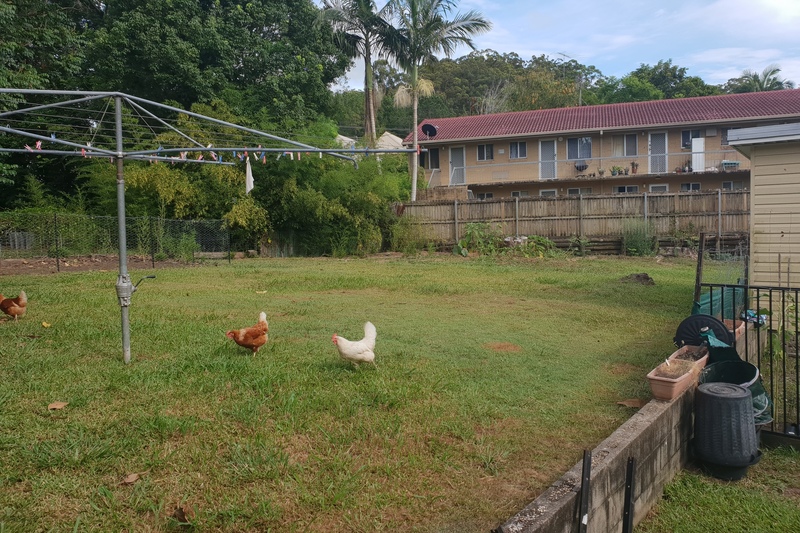 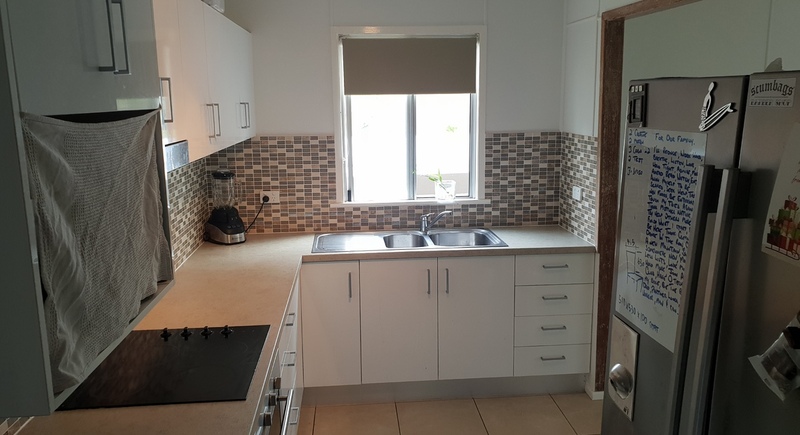 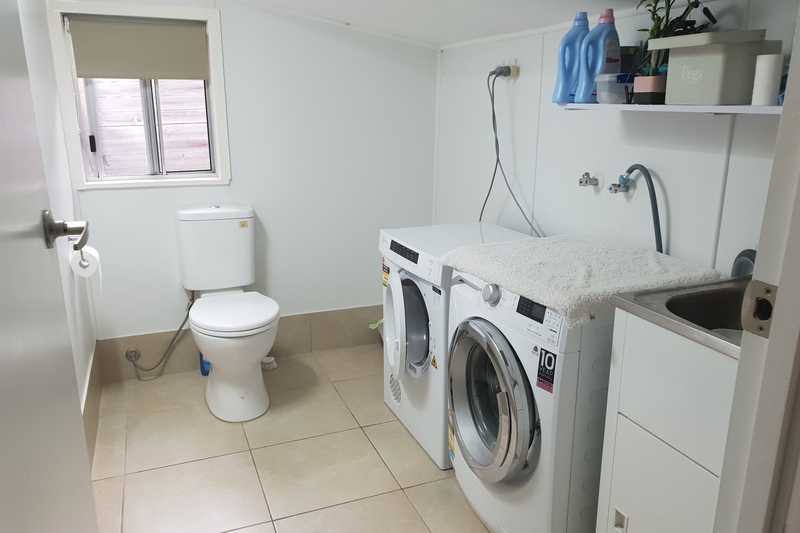 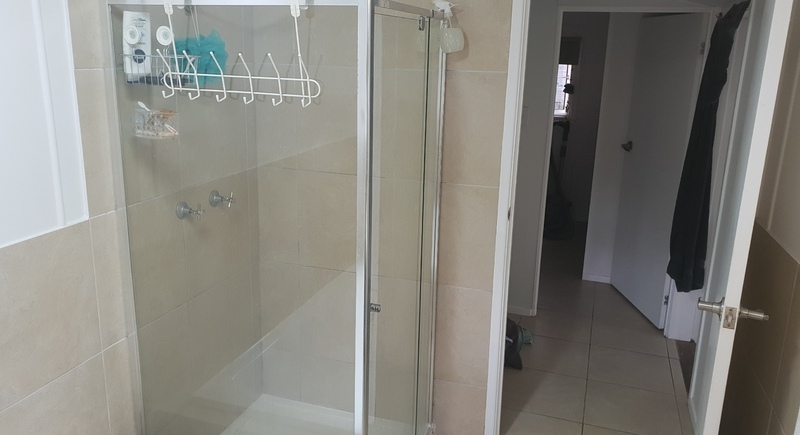 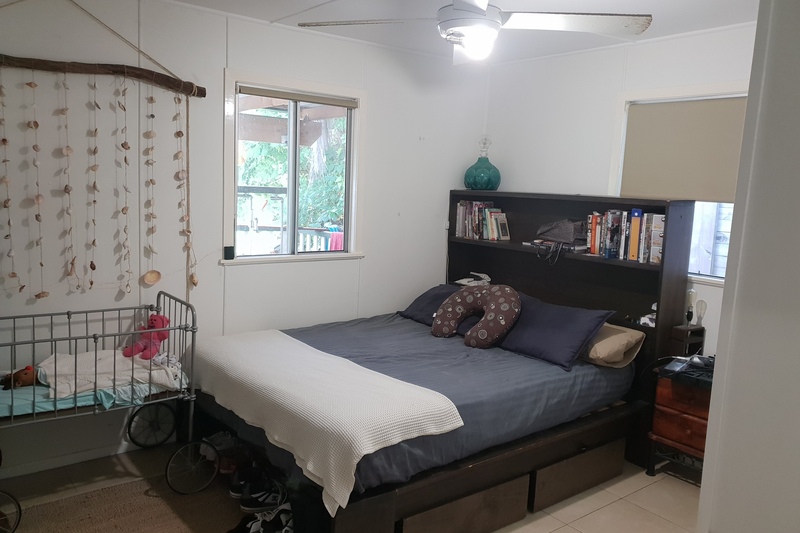 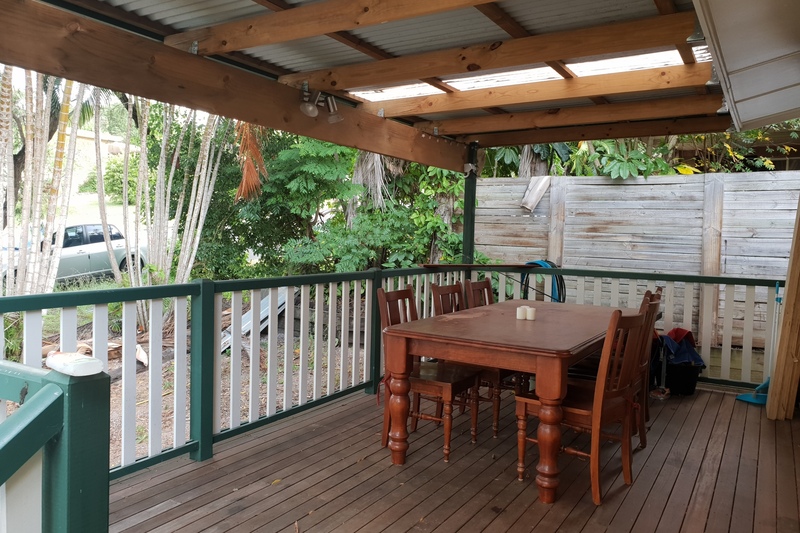 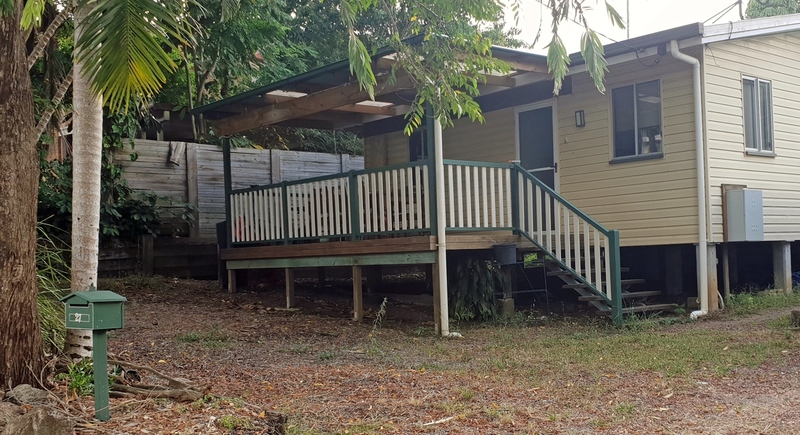 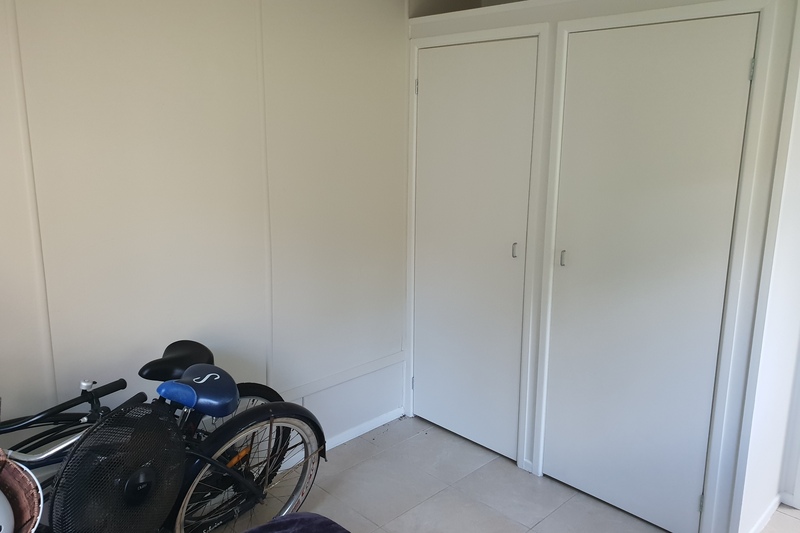 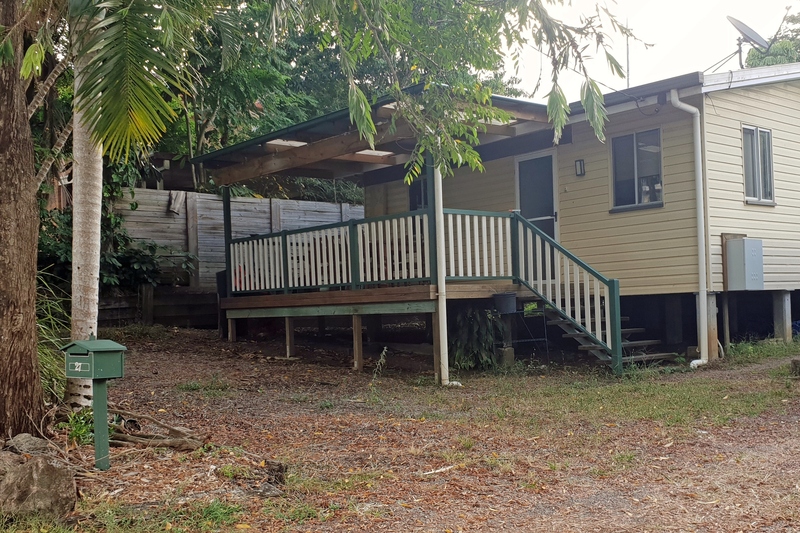 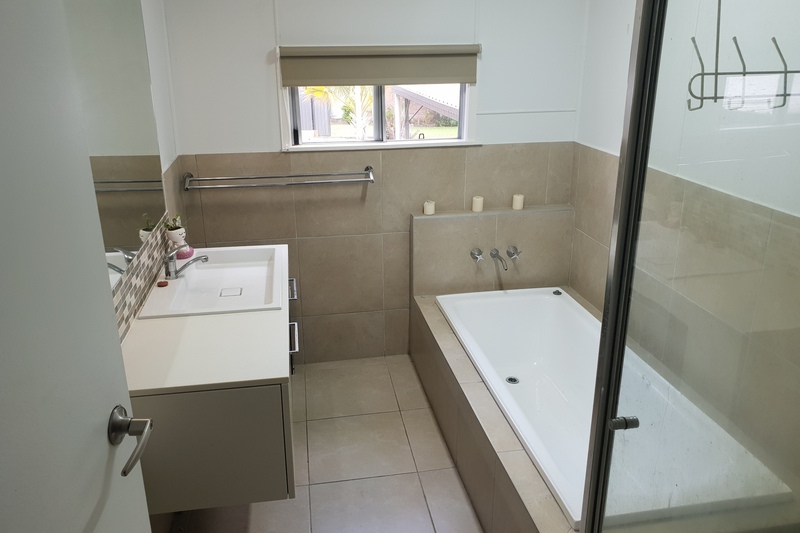 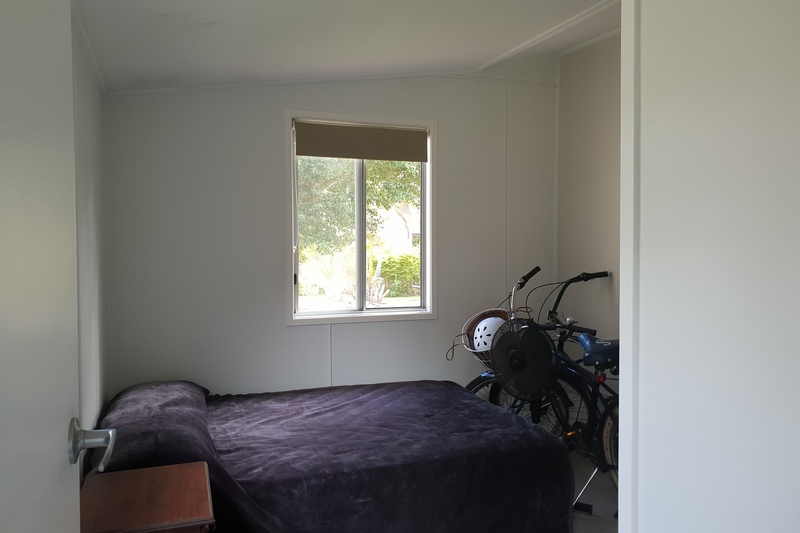 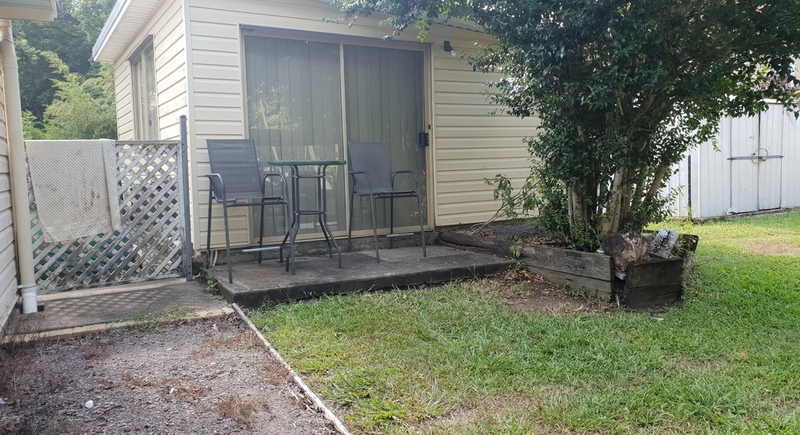 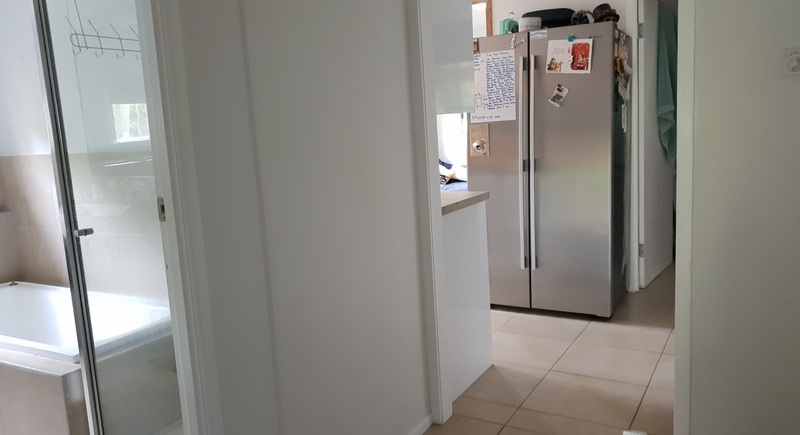 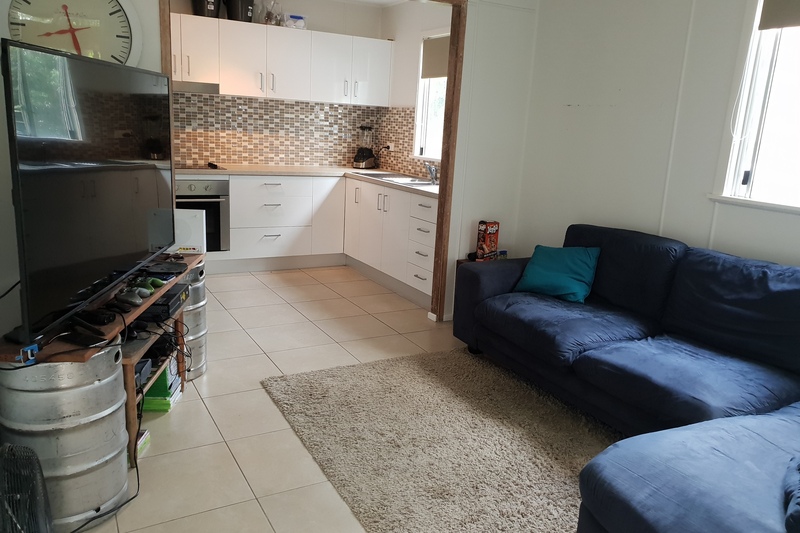 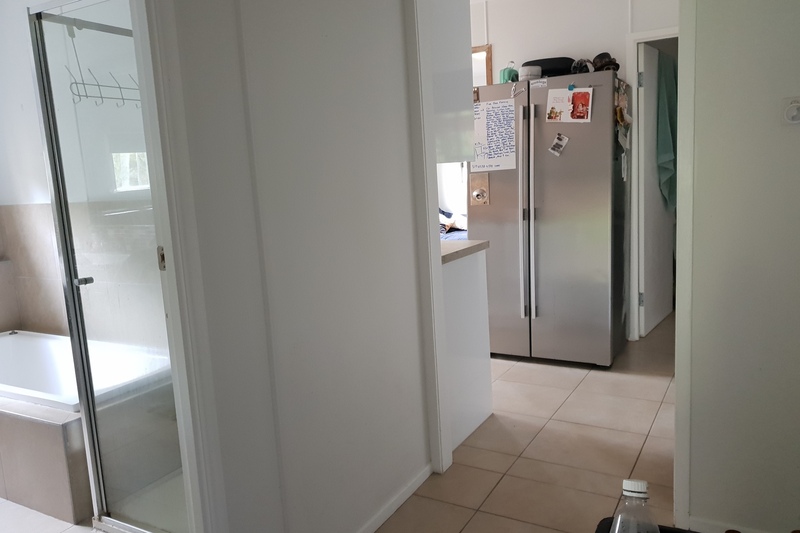 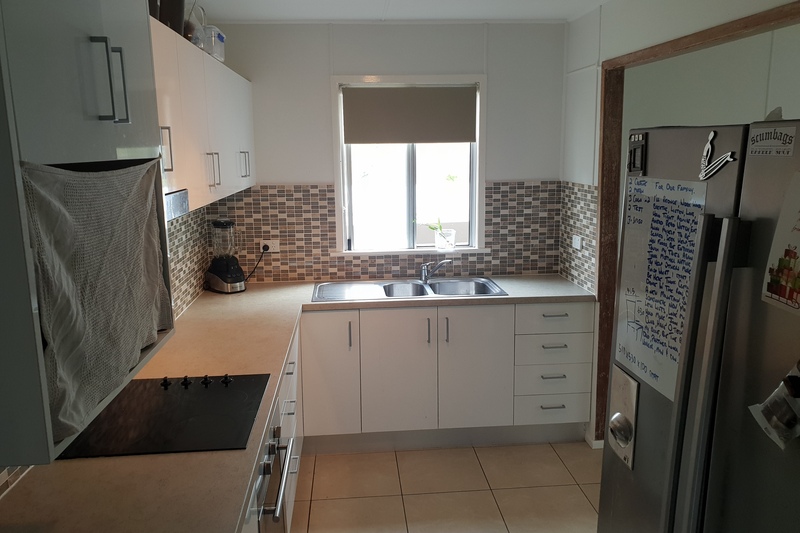 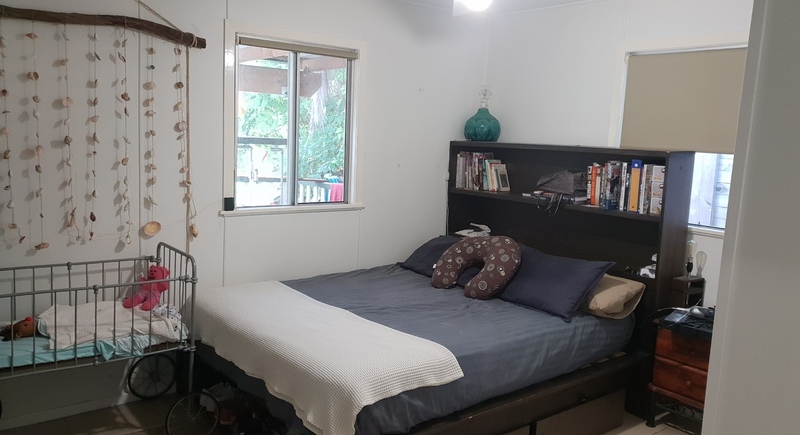 There's a just renovated three bedroom cottage conveniently located on one side of the over-sized, almost level block, enabling development while still living there or renting out for a decent holding income. 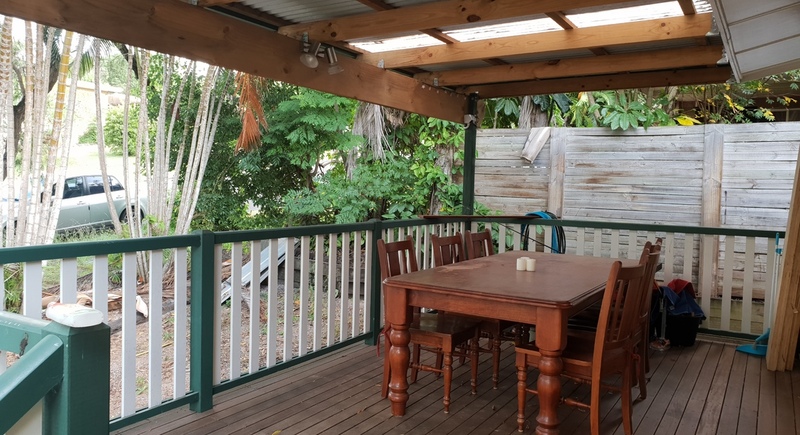 The home has a pretty front deck aswell as a separate powered studio. 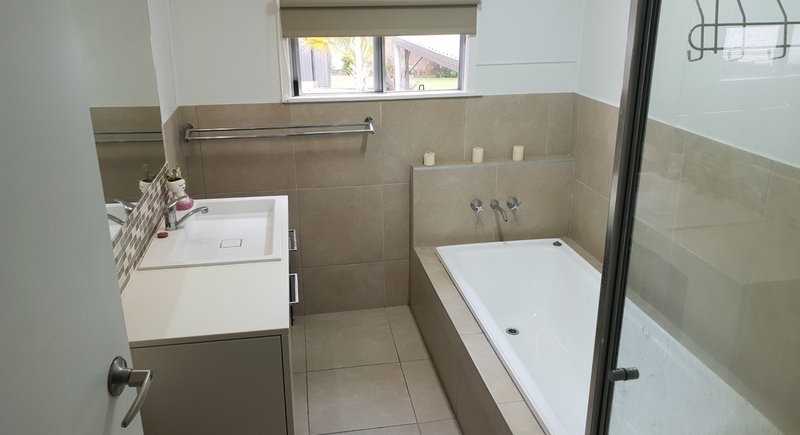 Located a short walk from the hospital, now is the time to buy ... before the hospital is expanded again.